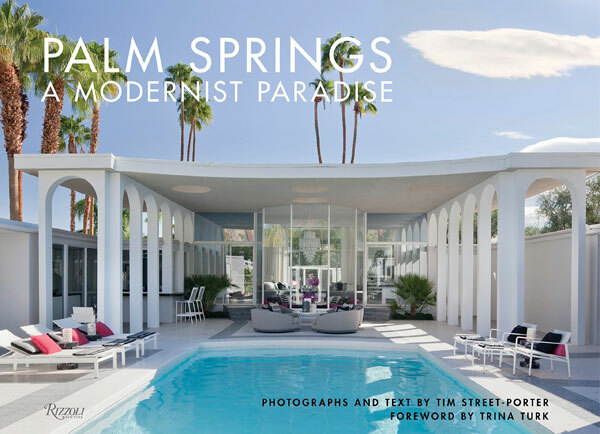 We haven’t actually seem a copy of this yet, but as the area is one of the most popular on the site, we thought we should flag up Palm Springs: A Modernist Paradise by Tim Street-Porter. Basically, this is an overview of modernism in the area. 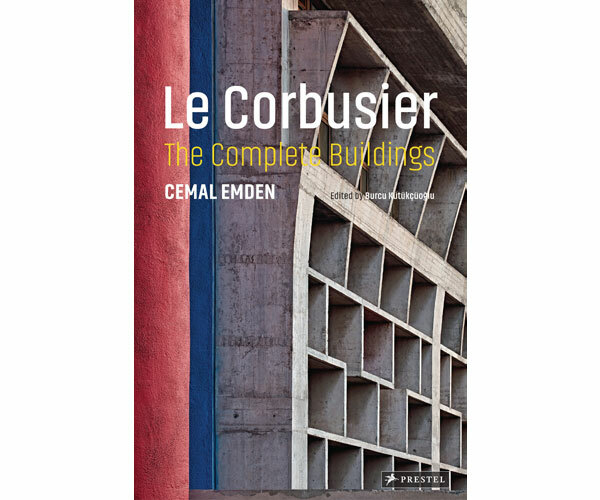 Described as a ‘mecca for the international jet set’, it also drew in some of the most influential architects of the day and as a result, some bold modernist architecture. That architectural legacy remains, with many of the city’s modernist residential treasures have been restored or picked up by fans of the style and its most productive era. 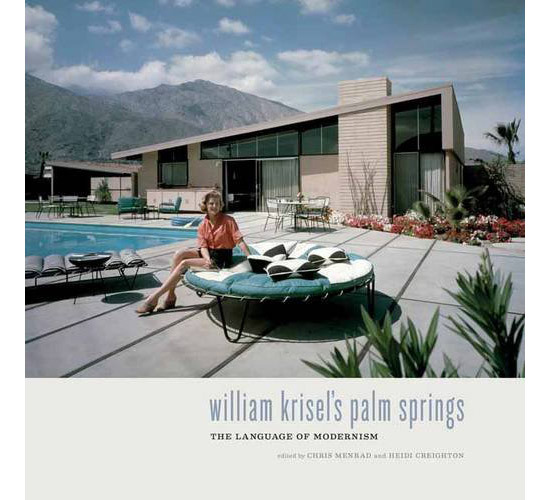 This books promises original new photography, capturing ‘the allure of this famed modernist destination’ plus key examples such as the Annenberg Estate, the Ford House and the Kaufmann House, shown in their splendour and as restorations in the modern era. 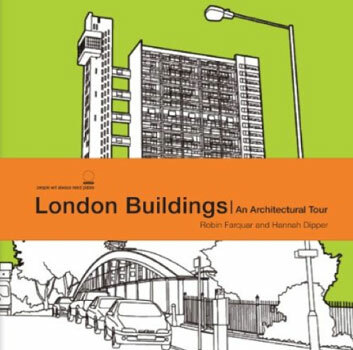 The book also features a resource section, providing modernist furnishing stores and other points of interest. 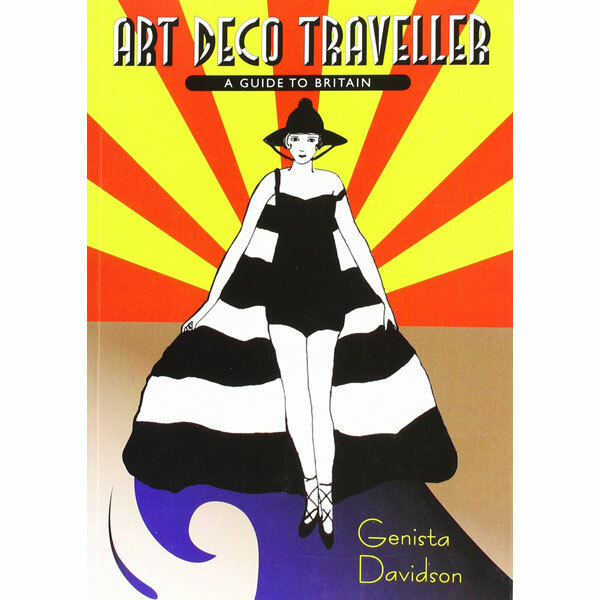 So an overview, a travel guide and general resource. The only downside is that this hardback from Rizzoli doesn’t come cheap. It retails for £57.95. This site is owned by Modculture Media. You can find out about the company here.